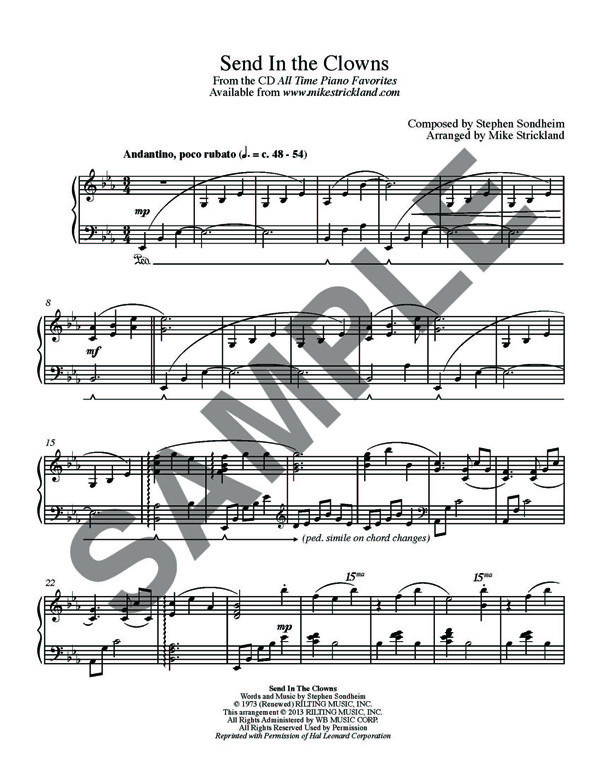 This sheet music, available in hard copy only, is the exact transcription of Mike’s beautiful arrangement from his CD All Time Favorites. Beautifully rendered and printed in 9 X 12 booklet form. Only available on this site.